RiverPark Dentistry Located in Oxnard, RiverPark Dentistry offers a wide range of dental services including general, pediatric, and cosmetic dentistry. Make RiverPark Dentistry Ventura County's dental home. Taking care of you and your smile. What does a smile mean for you? It can lift someone’s spirits, create that extra bit of confidence, and it is contagious to those around you. At RiverPark Dentistry, we’d love to help you and your loved ones achieve healthy, beautiful smiles. 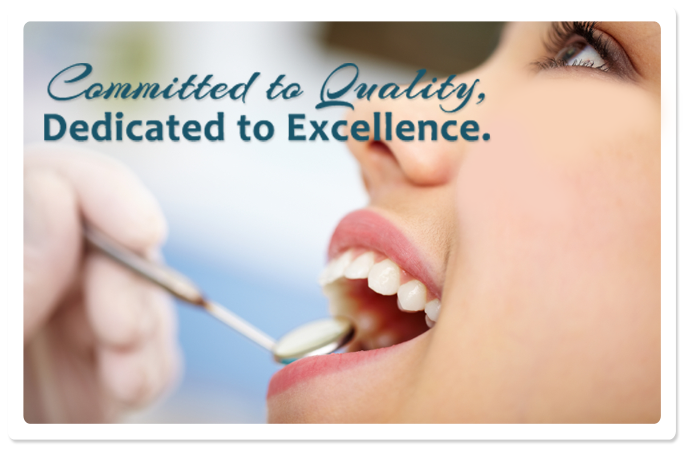 We provide a relaxing, friendly atmosphere with a commitment to gentle, quality dentistry that you can trust. Come in and let us be your dental home! First time visiting? Click here for new patient forms! Dr. Lapiad is both gentle and informative during the dental treatments. She made me feel very at ease and comfortable during my visits. I highly recommend her to everyone I know and come across. I hated going to the dentist growing up. Dr. Lapiad changed my mind about dentists with how thoughtful and gentle she and her staff are regardless if you're there for a simple cleaning or having a cavity filled. Dr. Lapiad is very professional and does a first rate job; I highly recommend her for all of your dental needs! Dr. Lapiad, I appreciate how very comfortable my dentures are. I now have a beautiful smile and look younger, too. Thank you for the job well done. Dr. Lapiad is the best! She listened to everything I said and then gave me several treatment options after my exam. Very knowledgeable and caring. I have never felt more comfortable with a dentist. I will definitely be going back. I've been to a lot of dentist for my teeth, but there is only one Dentist that gives me the highest level of dental care, and that is Dr. Shelby Lapiad. She is so dedicated, caring and courteous in treating her patients, and very intelligent too. 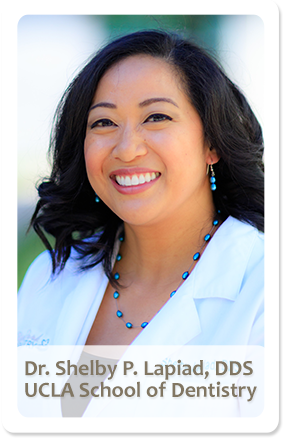 Shelby P. Lapiad, DDS is ranked in the Top Dentistry offices in Oxnard, 2015.